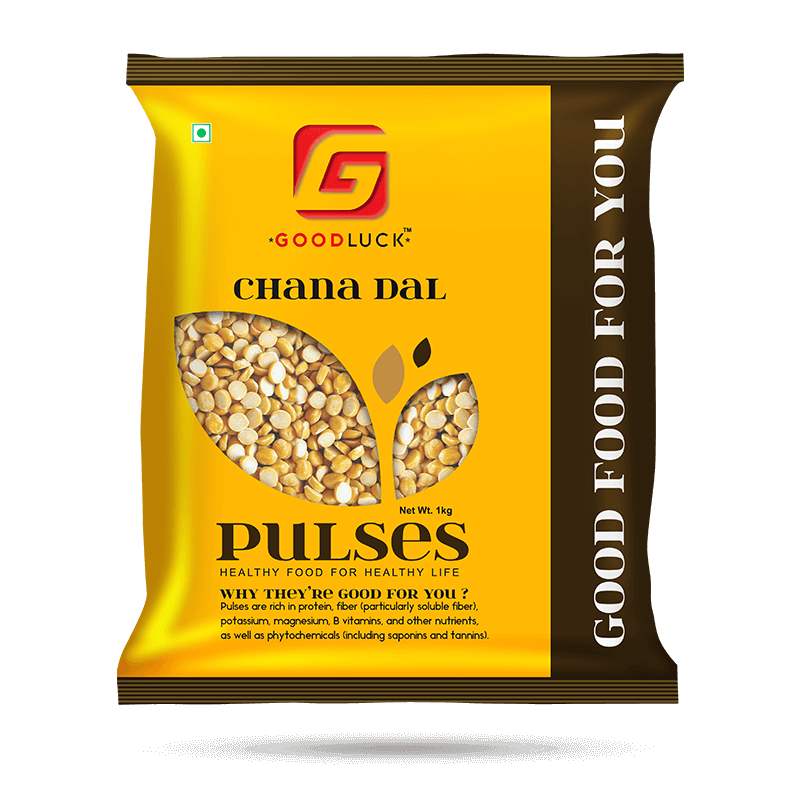 A fancy word to describe the ever-so-delicious and protein-packed chickpeas, lentils and dry peas. Pulses are used to make a wide variety of food in Indian cuisine. 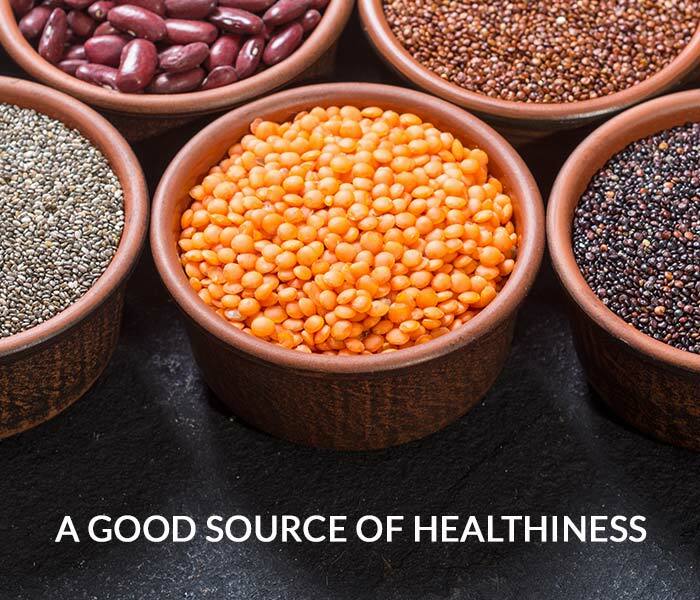 Adding pulses to your diet is a great way to eat healthier. 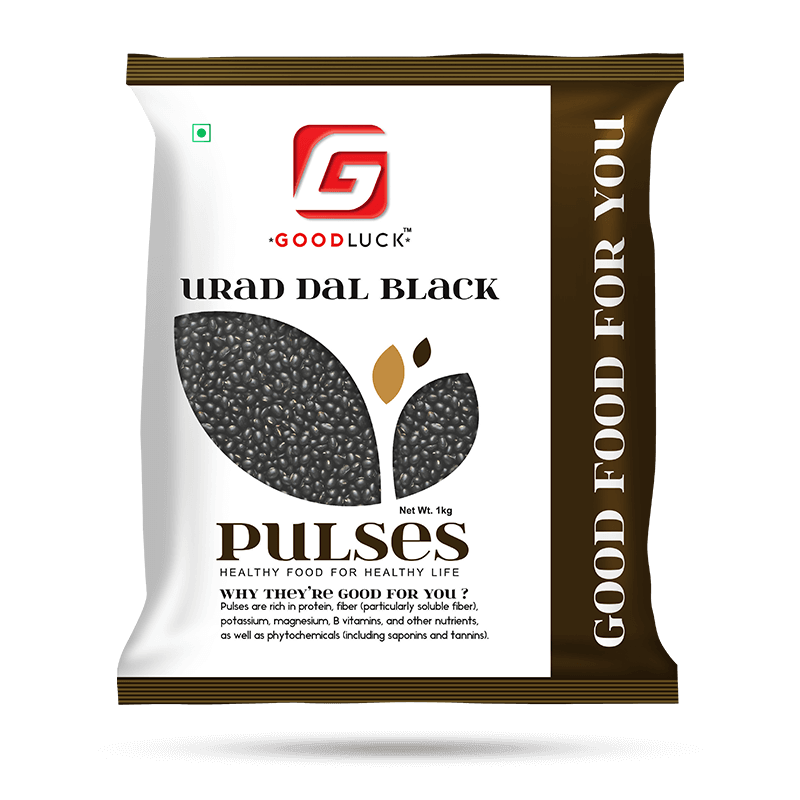 Good luck pulses are usually available in three types: the whole pulse, the split pulse with the skins on, and the split pulse with the skins removed and are full of protein, fiber, iron and so many other nutrients. 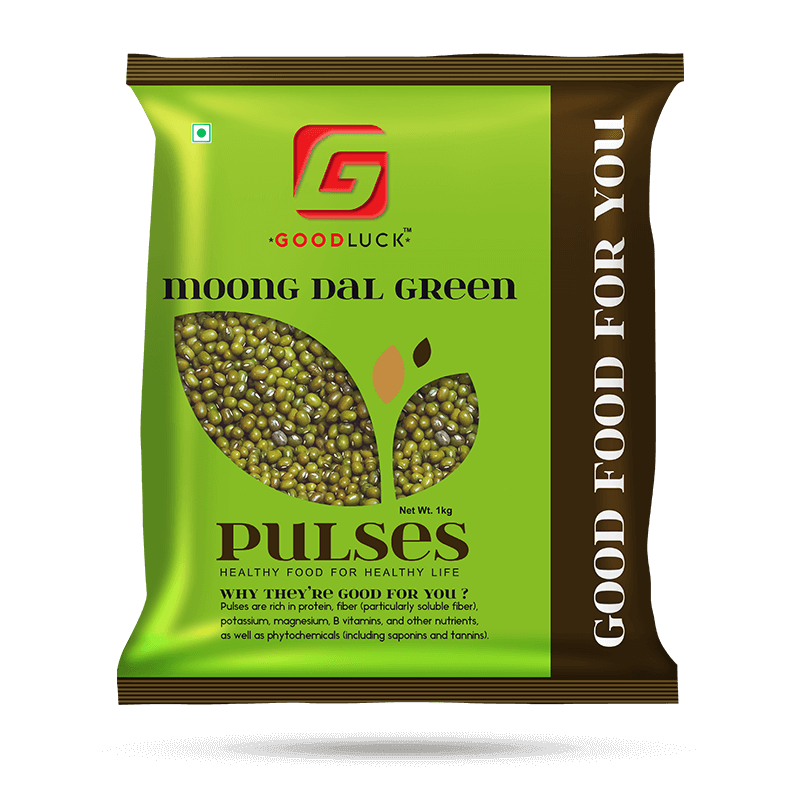 We have wide range of pulses like Toor [Arhar] Dal, Moong Dal, Chana Dal, Urad Dal, Green Moong Dal.